swimming pool, spa, and landscaped gardens. 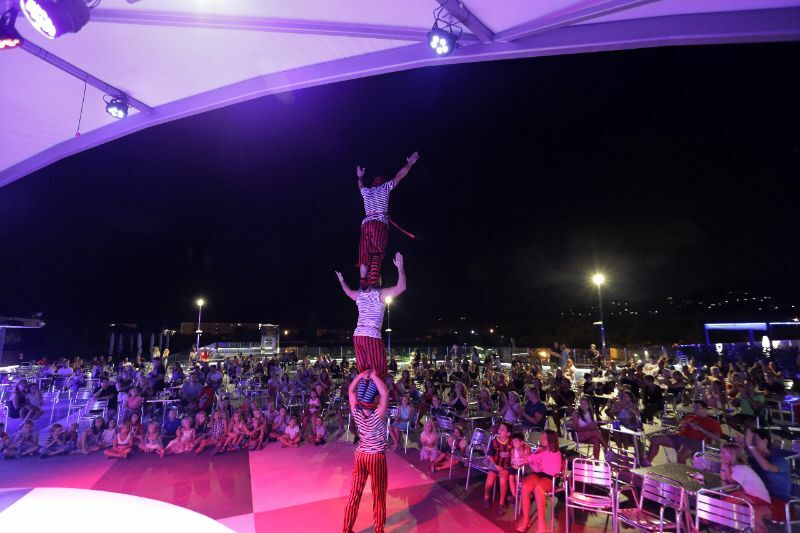 Eurocamping is a family campsite equipped with modern facilities that will allow you to enjoy the natural setting of a camping experience with all the possible comfort. Its location, right in the heart of the town of Sant Antoni de Calonge, is ideal for guests who try to find a peaceful holiday but would like to have all the services right on their door step. The flat and asphalted ground, the variety of accommodations offered, the pool and leisure areas, etc. Everything has been designed to give you the best summer memories! ¡Hope to see you all! There’s no time to be bored!